Here’s a print ad for Yo! 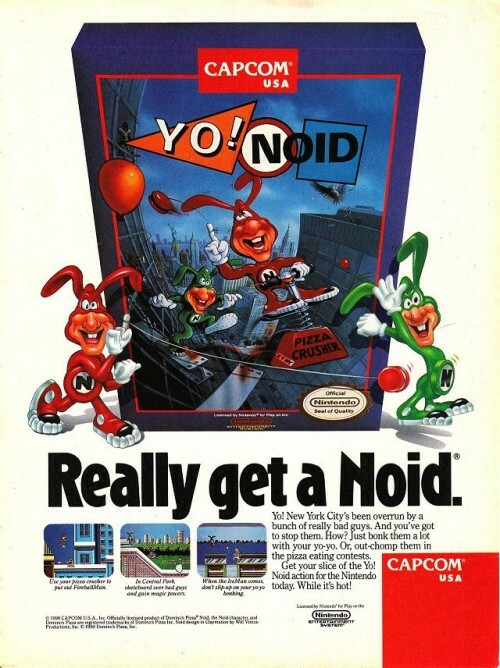 Noid. Good stuff.